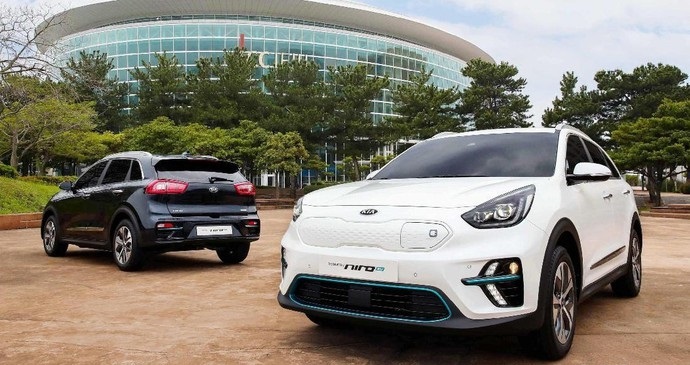 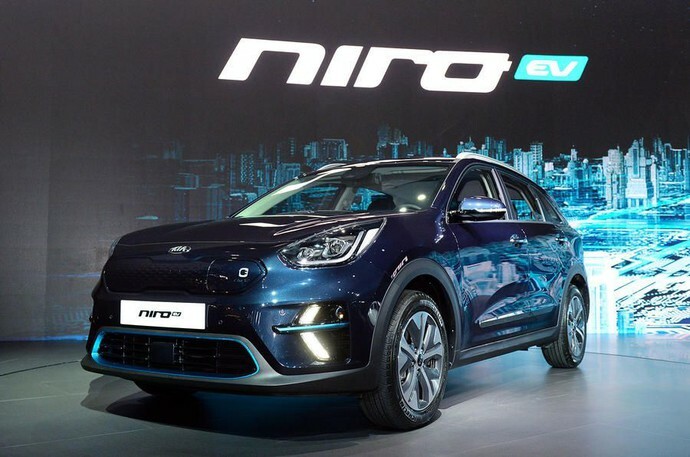 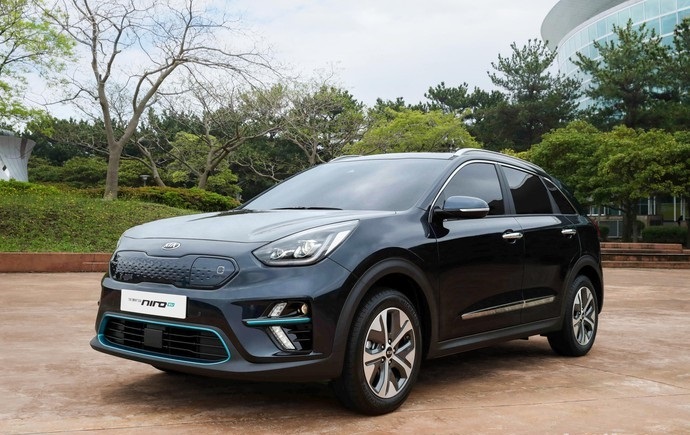 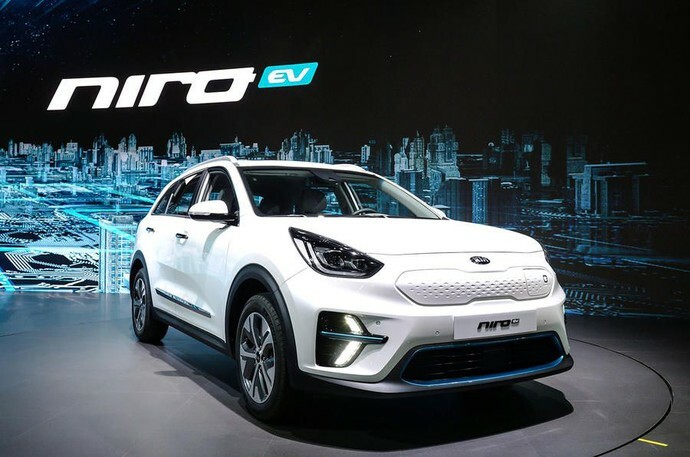 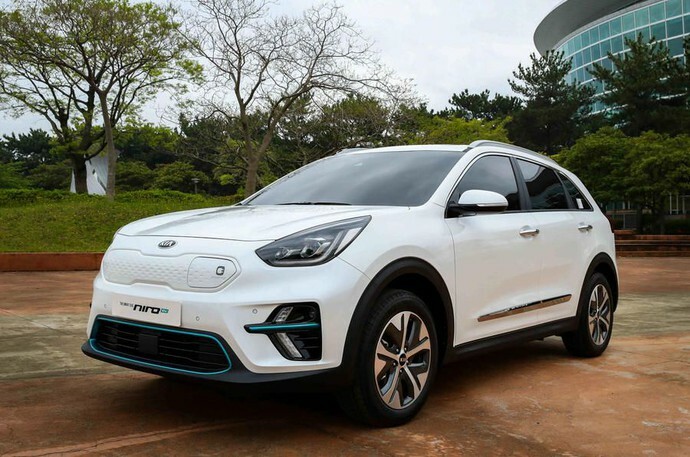 New Kia Niro electric finally officially introduced in the event of Electric Vehicle Expo in Jeju, Korea. 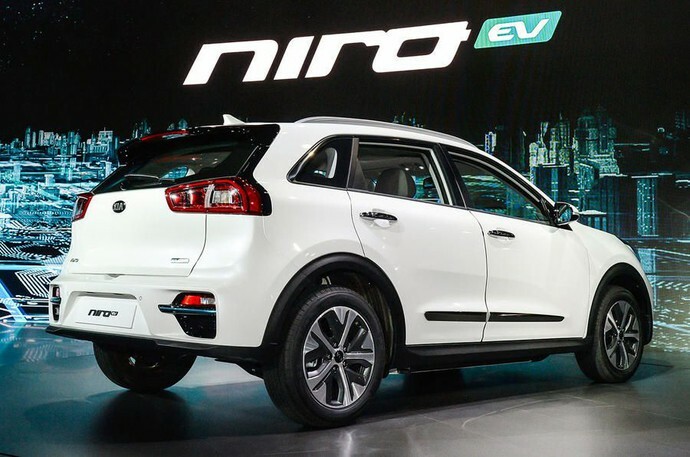 This crossover-blooded electric car was already booked. 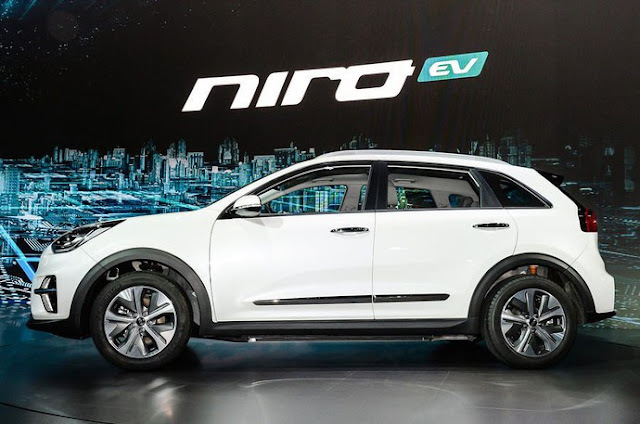 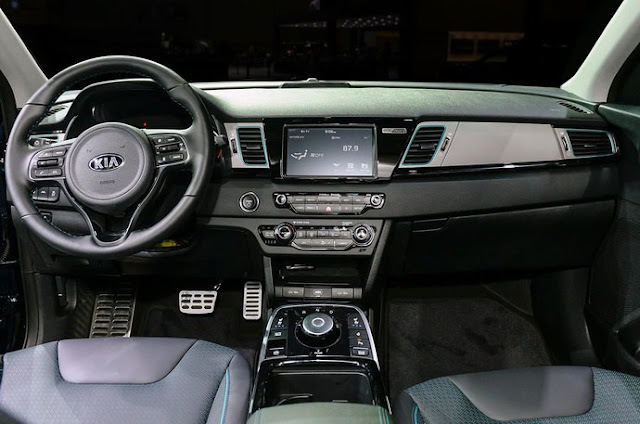 0 Response to "Crossover Electric Kia Called Niro"